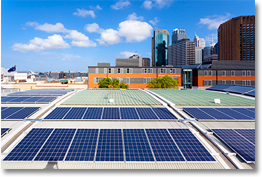 Why install solar & why do I need a solar installer? 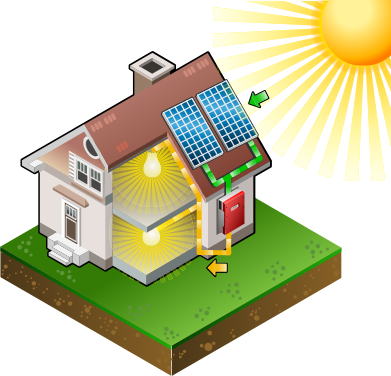 Installing solar panels in your home has never been so easy, with our experienced solar installers, solar installation can be taken care of with no hassle, support and advice throughout the entire process. Over 1.4 Million Australian homes have solar installations, benefiting the environment and saving our customers in power costs. 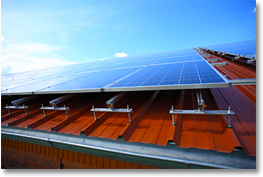 It is simpler than you think to install solar panels! To enjoy gaining the benefits of your solar panel installation investment you need to have a professional solar installer service to guide and complete the process, affording you peace of mind and the surety that your solar panel installation is able to perform effectively. 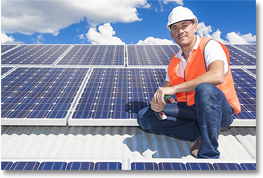 You can be assured that we can provide a solar panel installation expert in every part of Australia. 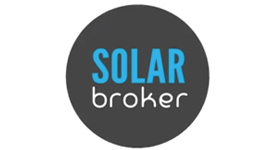 All you need to provide is your postal code and you will be contacted by one of our professional solar panel installation brokers who will provide you a free quote and match you with the right solar panel installation expert. How much power do I currently use? 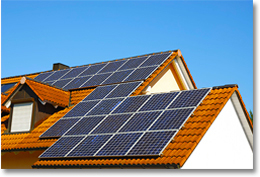 How quickly do I want a return on my investment in solar panel installation? 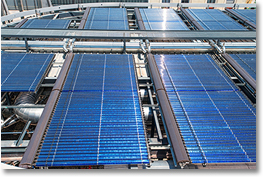 Does the company who quote for the solar panel installation, also do the installation? We can provide answers to all of these questions when you contact us for a tailored quote, specific to your area. 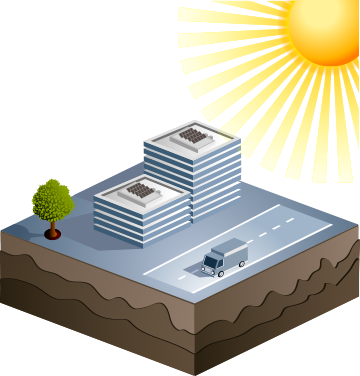 To install a solar panel system is simple, and economical for your pocket and the environment, why delay any further? 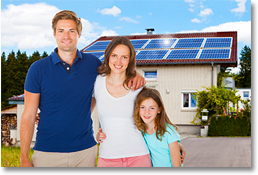 Get your solar installation package quote today!